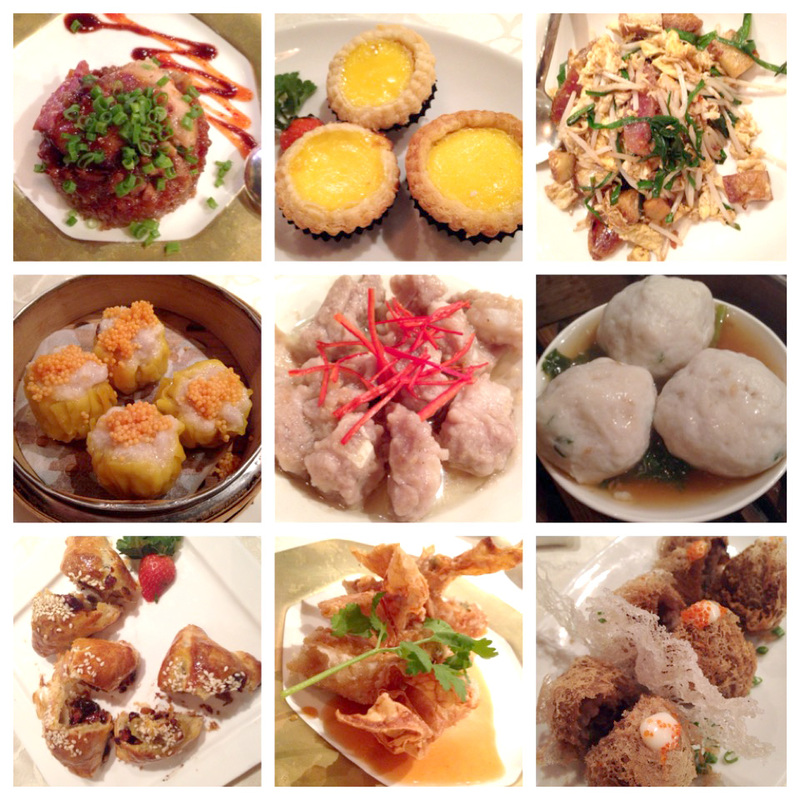 Some of the dimsum plates. Pretty good Dimsum but expect to pay hotel prices. Food for 5 can go up to at least RM300. Dimsum plates are Non-Halal. Free car park for the first 3 hours - for dine-in guests only. Please present your parking ticket at the restaurant counter to have it stamped and verified.